You’re about to embark on the construction of your home. It’s an incredibly exciting time – you’ve got planning permission, and your site is all picked out. Now you just need to decide how you’ll approach the construction aspect. Do you hire a contractor? Or should you go the self-build route? They can both offer benefits. For quite a few people, the self-build route promises them the home they want at far less than what they would pay a contractor. That’s great, and we say if you have the skills, experience and know-how, then go for it. However, what if you’ve never handled a construction project before? While you can certainly press forward in that instance, you’ll likely find that there are quite a few complications that impact your overall experience. Some of those are probably apparent from the beginning. If you have no experience working with various tradespeople, or in the house-building process, you might have no idea of how the work needs to flow. Do you hire a carpenter before you have the septic tank installed? When do you bring the roofing team in? What about interior fit-out? When do you need each permit from your local authority, and what happens if your project isn’t permitted when a tradesperson or team shows up? Other questions tie into your own schedule. 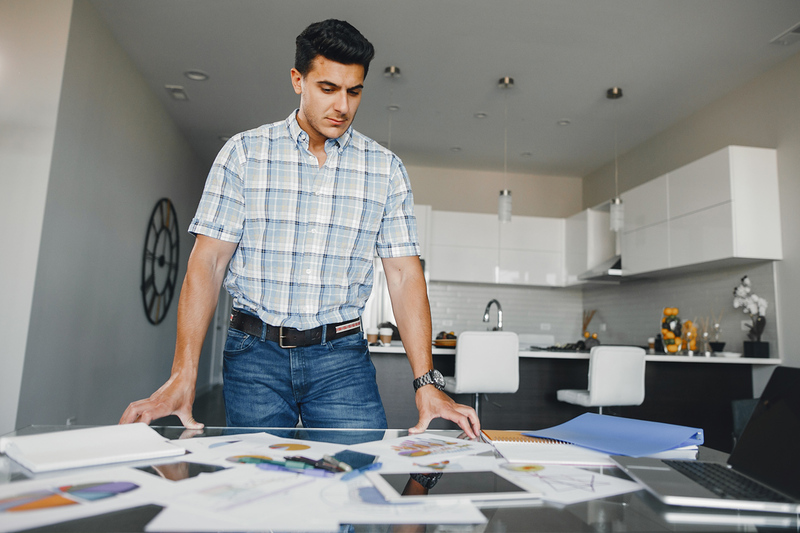 You’ll need to work so you can pay the bills, but how much time will that leave you to manage the construction on your home? Or are you thinking about going with a fixed price contract rather than the direct build route? Those are just a few of the questions you’ll need to answer. There are others, though, and they are probably less obvious. For instance, will your lender still agree to the loan if you self-build? Some will and some won’t. Why would a lender care? Well, they’re taking a risk on you to begin with. That risk goes up with a self-build for several reasons. One of those is that the lender has no assurance that you know what you’re doing – are you competent in construction? Another is that there is no finalised single cost for this type of build. You could keep incurring costs well into the future as your project drags out, incidentals pile up, and errors are made. Ultimately, there is no one-size-fits-all solution here. For some, a self-build will be the better route, particularly if you have the time and expertise needed on the job site. For others, the best option will be to hire an experienced contractor to handle all the details and ensure that the project stays on time and on budget. Even then, though, you must ensure that the contractor you hire is up to par. Building is as much an art as it is a science, and your contractor needs to be as competent at handling workflows and scheduling as at estimating your final costs.